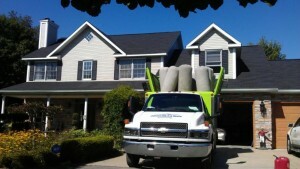 When looking to hire a contractor, how do you know you are getting Quality service? Will you get honest and up-front answers? Will the company stand behind their work? Trust – It is the most important word in the service Industry. 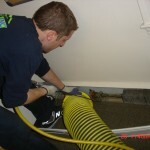 At Amistee Air duct cleaning we make Trust and customer service our top priority. 1. Have you seen any of the company’s work? 2. Is the price of the project in line with the market? 3. Do research your project before you get quotes. Find out, at least generally, the correct way your project should be completed. Find out what industry standards are; and what is a “no-no” under any circumstances. 5. Don’t take the lowest bid offered; thinking you will be getting the best deal. Be leery of any contractor eager to bid lower than everyone else. It is common practice for less-reputable contractors to have “hidden costs” they spring on you later in the project. 6. Don’t get too obsessed with negotiating. Contractors often pay high insurance and overhead costs, especially if they have employees. They want to work for you, but if you want a high-quality product, keep in mind that a reputable contractor with good references will walk away from your project if he thinks you are under-valuing his skills. Your home is your castle; your safe haven. You deserve the best service and trust from all who enter. 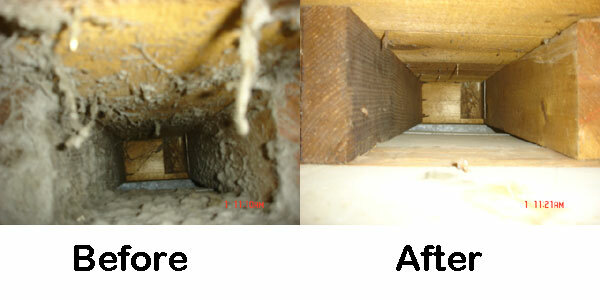 Amistee Air Duct Cleaning in Novi, guarantees their work and stands behind their service. Our technicians are fully trained and background checked for your peace of mind and safety. Amistee will ALWAYS give you Up Front pricing and answers to all of your Duct Cleaning, Dryer Vent and Insulation questions. Call today to get your questions answered; and schedule your Duct Cleaning appointment. 248-349-8877 or Toll Free 877-349-8877.